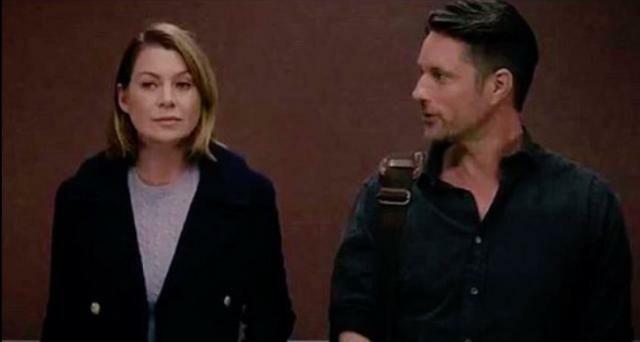 Get season 12 of ‘Grey’s Anatomy’ on DVD August 30th! 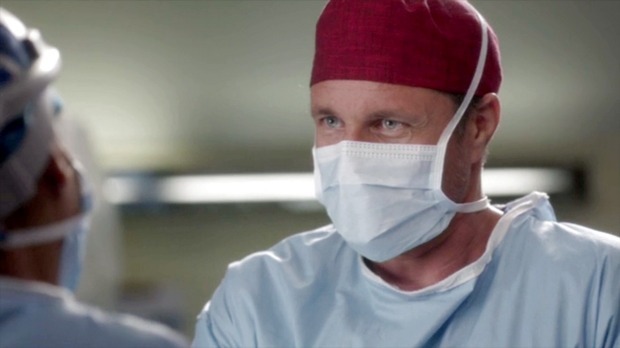 Martin made his ‘GA’ debut as “Dr. 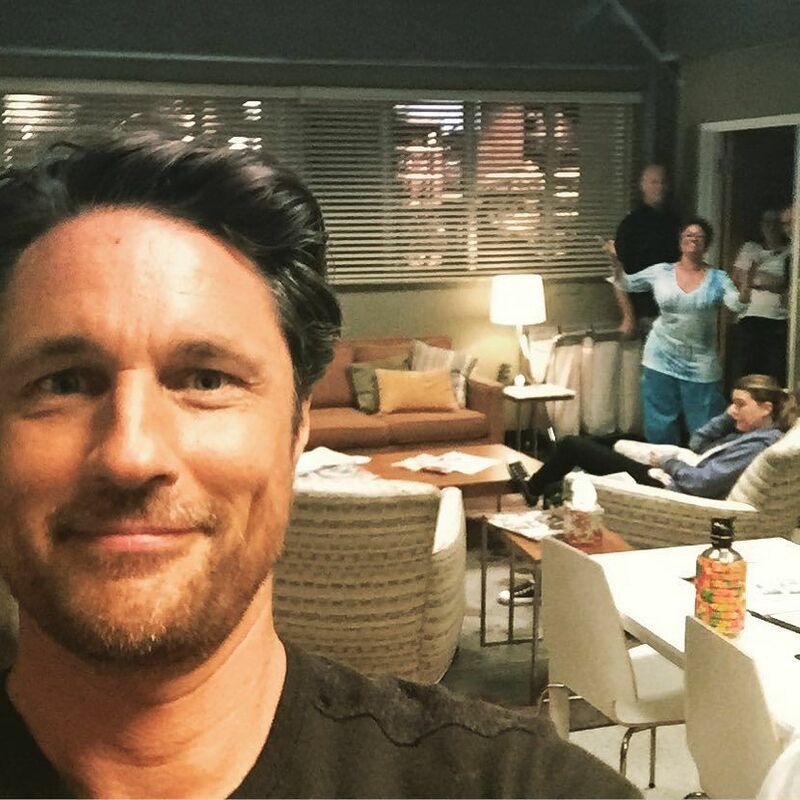 Nathan Riggs” in episode 6 of season 12. 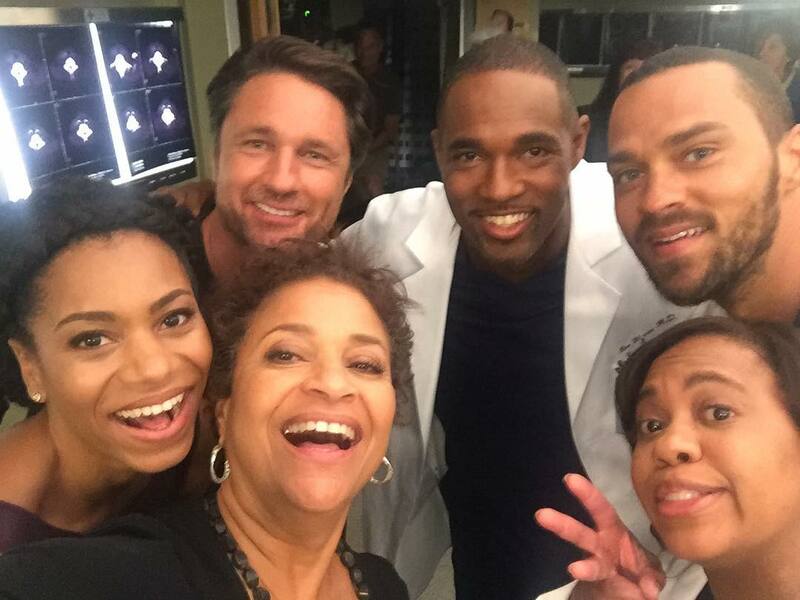 The popular ABC show returns for season 13 on Thursday, September 22, 2016. Season 13 premieres September 22nd on ABC! 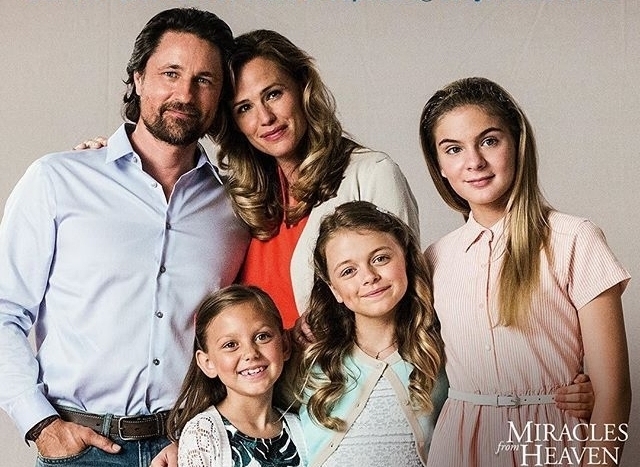 The 2016 Teen Choice Awards aired last night from Los Angeles and ‘Miracles from Heaven’ took home the award for best drama film.